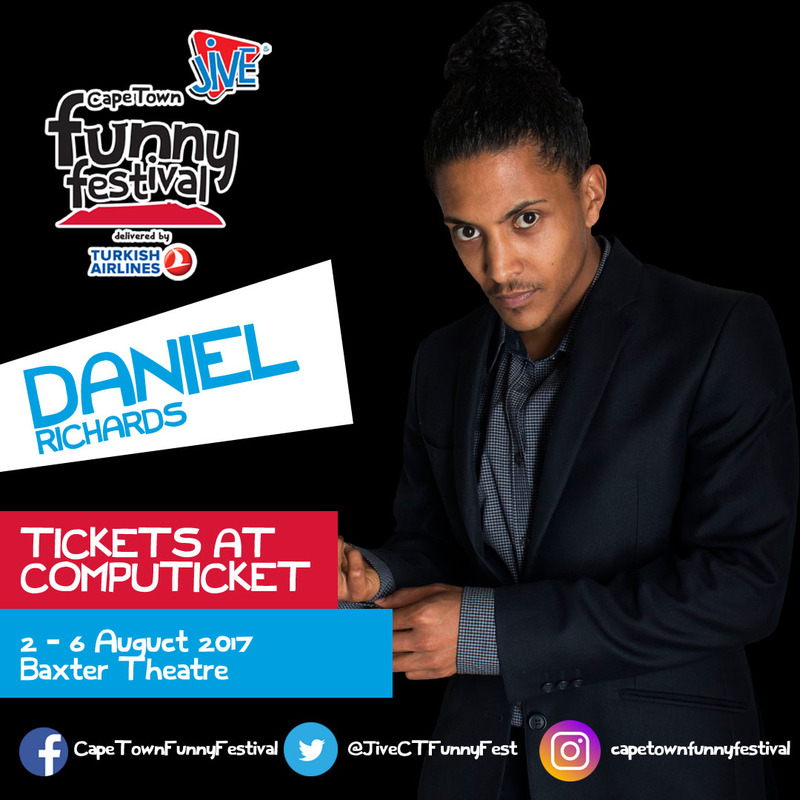 Daniel Mpilo Richards is a professional creative who prides himself on his versatility. He is an actor, writer, dancer, singer and musician. He has performed in festivals in Grahamstown, Zimbabwe, the Czech Republic and the USA. He is currently performing a one-man show written for him by Mike Van Graan called Pay Back The Curry. Daniel recently wrote and performed the narration for Britten’s Young Person’s Guide To The Orchestra. He was accompanied by the Cape Town Philharmonic Orchestra in the City Hall with world-renowned conductor Carlo Ponti and shared the stage with Pieter Dirk Uys as Evita Bezuidenhout. Other highlights include: Lodovico in Shakespeare’s Othello; Chino in the Fugard’s musical theatre production of West Side Story. Daniel returned from the USA in October 2015 having performed in two shows at the Tennessee Williams Theatre Festival in Provincetown.